Let’s start the week with some positive posts! 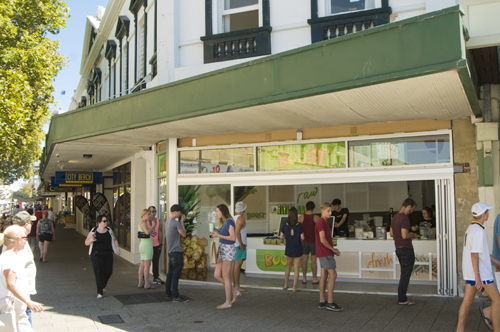 Nice to see a new shop-BOOST-opening just near the Fremantle High Street Mall. The vacant shops also look a whole lot better now that they have been painted and artworks put on display. It makes a big difference.